International Children's Book Day is celebrated every year on 2 April, which is also Hans Christian Andersen's birthday. It is a special day where we celebrate children's books and encourage children to read. We have fantastic books from all over the world in our libraries, in lots of different forms. Visit the International Children's Book Day website. The theme of ICBD 2019 is Books help us slow down. 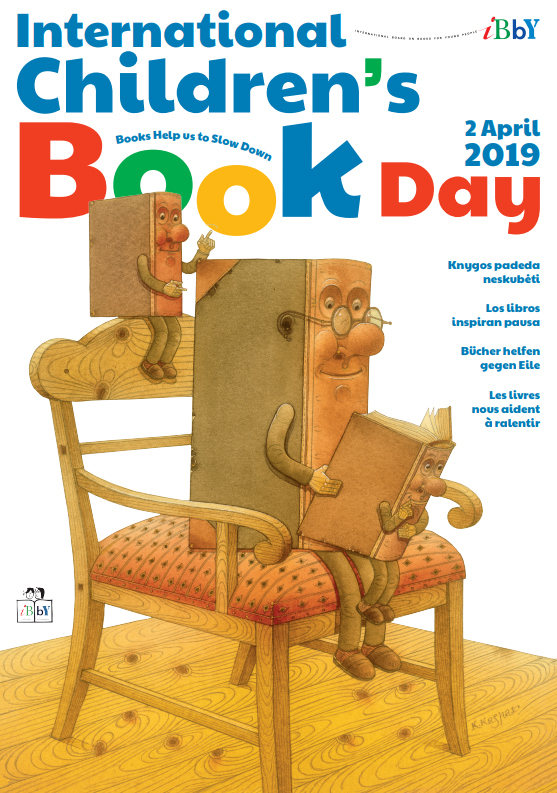 IBBY Lithuania is the sponsor for International Children's Book Day 2019. I'm in a hurry! ... I don’t have time! ... Good-bye! ... We hear words like that almost every day, not only in Lithuania, which is in the very centre of Europe, but in many other places of the world. No less frequently do we hear that we live in the age of information overload, haste and rush. Visit one of our libraries and take home a huge stack of books, DVDs, magazines. Hop along to Wā Pēpi - Babytimes or Wā Kōrero - Storytimes. Play Fun for kids These are the websites and games for fun and learning that we link to on the kids' computers at your local library. Browse the latest new books, DVDs, and audiobooks for kids. Borrow eBooks from our collection. You can borrow eBooks anywhere, anytime. Subscribe to newsletters Kids and Picture Books. 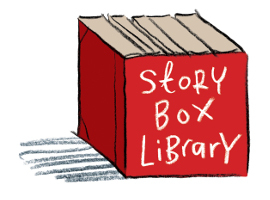 Try Story Box Library - watch and listen to celebrated stories read aloud by Australian and New Zealand storytellers. Watch and listen to an animated story on TumbleBook Library. Read our interviews New Zealand Children's Author interviews. 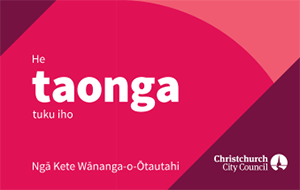 The latest is with local Christchurch writer Swapna Haddow. Check our booklists to find some books and authors. The latest Picture books: Islam and empathy features stories for young children with Muslim characters, and books about equality, empathy and tolerance.